Congratulations California: Welcome to the Un-United States of Legal Cannabis! - High. How Are You? Congratulations California: Welcome to the Un-United States of Legal Cannabis! Yay California, you did it! 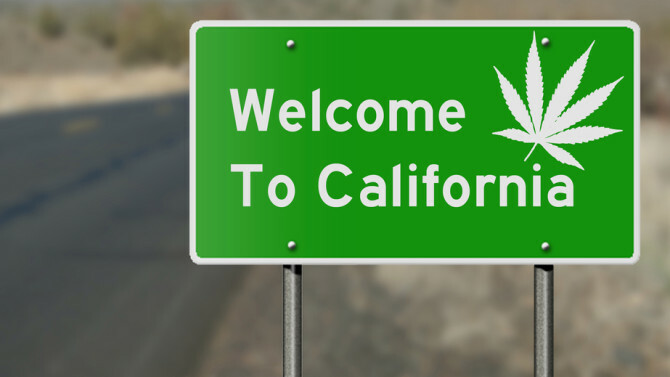 On January 1st, 2018, California became the 6th state to legalize recreational cannabis use for adults over 21. The state joins Alaska, Colorado, Washington State, Washington, D.C., Nevada, and Oregon. Californians can now purchase and possess legal weed without a medical license. They’ll be able to purchase weed, edibles, and oils from licensed dispensaries. Residents of Cali can also grow up to six plants in a private residence. Although cannabis consumption is still federally prohibited, legalization is making gains in states throughout the U.S.
Massachusetts is set to legalize recreational adult use starting in July 2018. 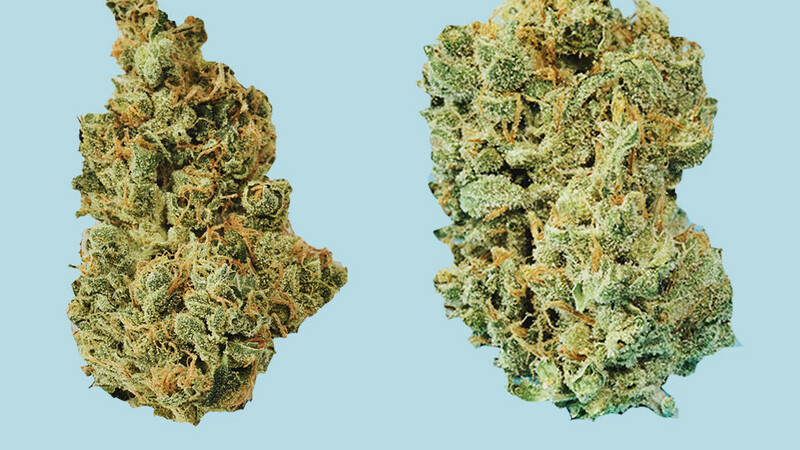 D.C residents over 21 years of age can possess and consume up to two ounces and grow up to six plants. Unfortunately residents cannot buy or sell it (as a former D.C resident, I can tell you the latter is a rule with lots of loopholes). Maine has a state cannabis policy that mirrors D.C’s, but there was a late 2017 attempt to legalize, tax and regulate the sale of recreational consumption. Residents of Maine voted heavily in favor of legalization legislation. The bill, LD1650, passed with a majority vote in the Senate, however the state’s governor, Paul LePage vetoed it. Last November, Maine’s House of Representatives voted to sustain the governor’s veto. The current Trump administration with Jeff Sessions as Attorney General is cracking down on any chance of federal legalization. Sessions has been adamant about his belief that cannabis is dangerous and it is likely to remain a schedule 1 prohibited substance for the remainder of Trump’s presidency. Victories such as the one in California is a reminder of the momentum that cannabis is gaining. Study after study is showing the ways in which cannabis use benefits Americans. Is Cannabis legal in your location? If not how easy is it to cop weed in your city/state?